Want to get off to a stellar start with your new therapy office? Want to build your current practice to an “waiting list only” practice? Want to have an overflow of new patients? Want to double, triple or even quadruple your income? Then we have the perfect program for you – great growth at a low cost! 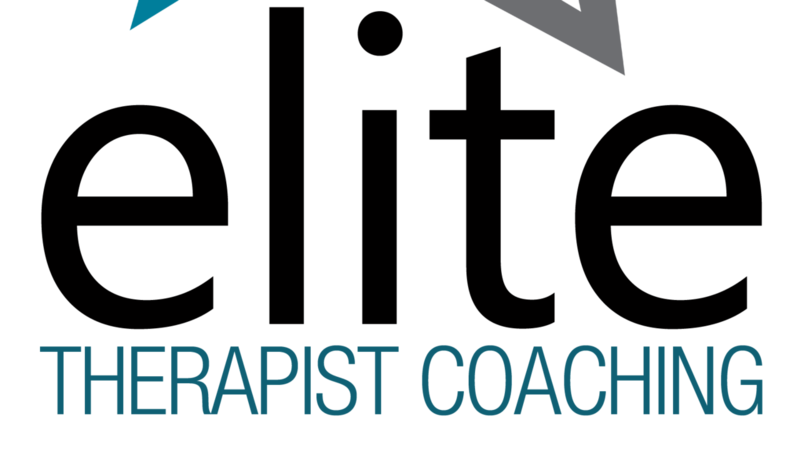 The total cost for this Elite Therapist Coaching program is just $147 a month. There is no specific commitment regarding the length of the program, but we anticipate that you will stay with this to complete the first 12 month module.